Do you have dreams of traveling the world but wonder how on earth you will be able to afford it? 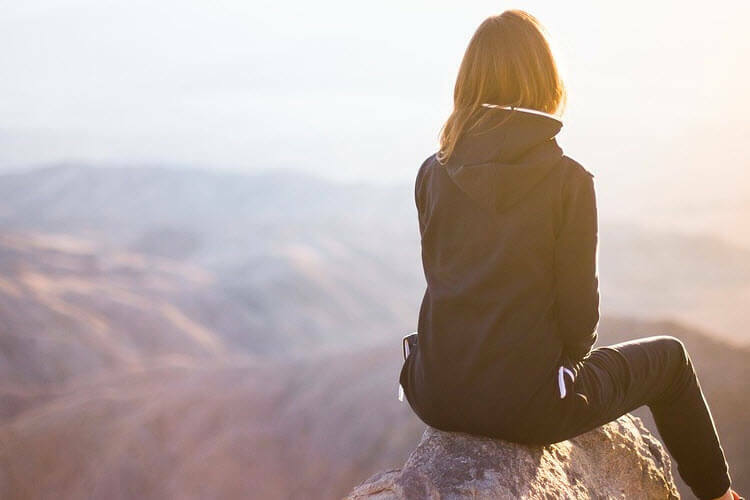 The idea of traveling from country to country may feel like a distant dream, but it is a lot more attainable than you think. Lonely Planet is one of the largest travel guide and planning companies in the world. They offer various products and services including guide books covering 200+ cities. You may be thinking how can a guide book help save money on traveling. Well, the answer is simple. First of all, the Guides by Lonely Planet app is completely free to download so there's no need to search hundreds of websites finding the information you need while paying extortionate prices for Wi-Fi. Everything on the app works offline which is a huge bonus! No matter if you're going to the city of Berlin or Tokyo, you can save money with Lonely Planet guide books. Guide books have everything you may need from maps to phrasebooks, currency converters, advice from experts, latest offers, and city guides. Having everything all in one place not only makes this app incredibly useful but cost effective too. 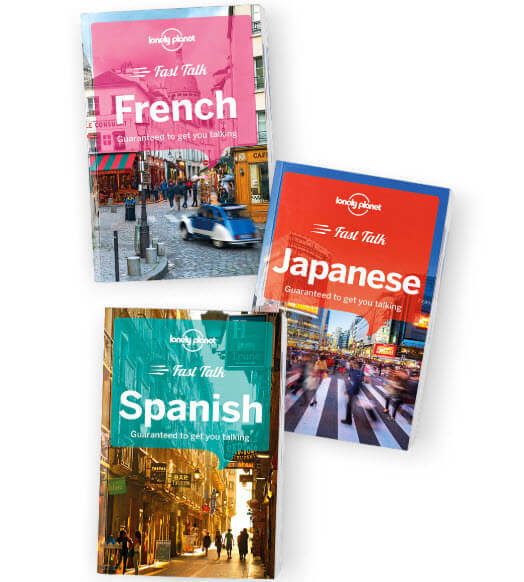 There's no need to buy dictionaries or phrase books in every language or books on the best places to go. For even more ease of planning, download the Trips app to compliment the Guides app perfectly. As well as using guidebooks to help make your travels cheaper, another great way of saving is by traveling overnight to save money on accommodation. When you're hopping from one country to another paying for somewhere to stay every night can quickly become very costly. Taking trains or buses overnight seems logical when you want to save extra pennies so you can explore more of the world. You can get comfortable in your sleeper compartment, listen to music, eat dinner, sleep, and wake up in a brand new and exciting city. If the idea of traveling overnight doesn't seem like your kind of thing, there are plenty of cheaper accommodation alternatives to hotels such as camping. You've got your city guides, travel, and accommodation for a great price, now it's time to think about food. If you're a big foodie, the food is arguably the most important part of the trip. The biggest way you can save money is by not going out to restaurants but getting your food from the local supermarkets and markets instead. Even if you just buy your breakfast and lunch from the supermarket and go to a local restaurant for dinner, you will still save a lot of cash. When buying your groceries, look out for the best deals and offers. If you're camping or staying in a hostel, it's a great idea to cook your own meals. If you're traveling by train and have nowhere to cook, things like sandwiches and salads make perfect meals for on the go. If you've always had dreams of traveling the world or going on the ultimate road trip of a lifetime, hopefully, you will now know that it is possible. From downloading guide books to traveling overnight and buying food from supermarkets, you'll manage to travel for a whole lot less than you originally thought.